Despite the development of various security systems for bank transfers and plastic cards, the fraud via good old ATMs still brings a lot of tangible income to various dishonest individuals or – I should have said – cybercriminals. To address this problem, industry professionals across the globe come up with quite innovative methods of dealing with cybercrime. Japan, as the country with a technological mindset at a national level, just couldn’t stay aside: one of the divisions of the Hitachi corporation plans to release an ATM equipped with artificial intelligence. 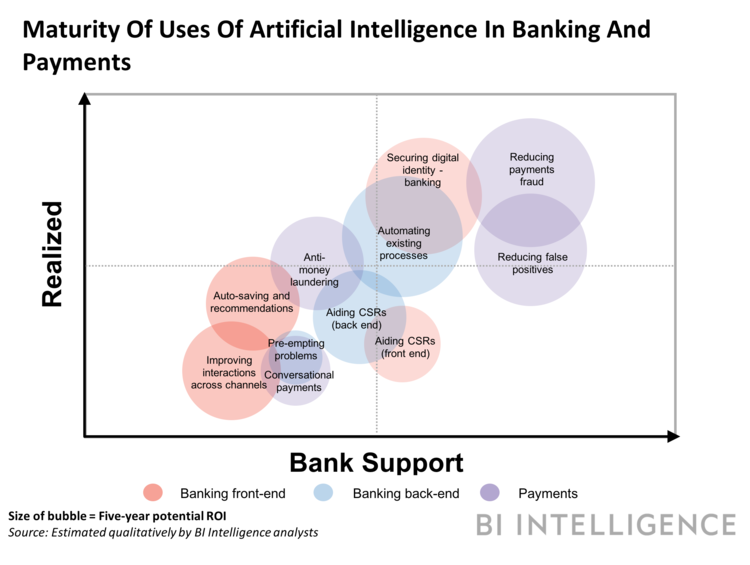 AI is storming the industries across the globe, and the banking sector isn’t an exception. It would be fair to say that the most visible part of the current AI adoption is the chatbots. Bank customers have already acсustomized to robot assistants which resolve their queries via an online messaging system, so clients don’t have to pay a visit to a brick and mortar branch. 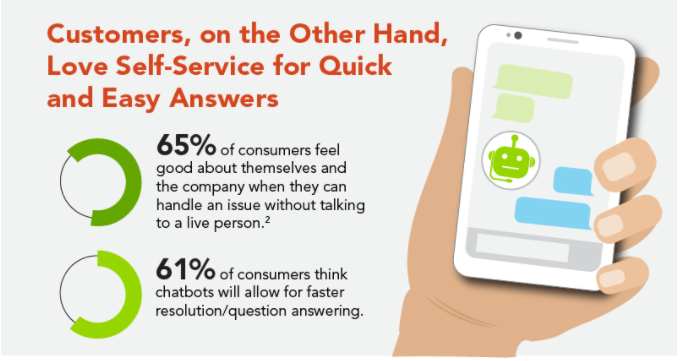 Nowadays, chatbots are practically regarded as the industry standard. While they may not be designed to perform more complicated tasks, they are undoubtedly improving their capabilities. But what about AI in its bigger form? Let’s get back to our story. Hitachi-Omron Terminal Solutions is responsible for the development and it is worth noting that the new bank terminal will receive not only internal changes but also external ones. For example, the device will be equipped with a number of additional cameras and systems of face/voice recognition. The artificial intelligence system of the device is based on deep machine learning and was developed with a purpose to memorize a huge number of images and other data obtained during fraudulent operations with ATMs. At the same time, it won’t be possible for a criminal to hide the appearance as the ATM will ask him to take off his glasses or headdress, as well as other accessories that interfere with recognition. Until this is done, the person will not have access to the ATM. Also, the AI ​​will be able to “penetrate” into the behavior of a person, identify whether he is talking on the phone and “delve into” the essence of the conversation. Naturally, there is also a system to counter any electronic devices. Again, apart from chatbots and intelligent ATMs, AI has a lot of opportunities to offer to the banking sector. One of these opportunities lies within the process of trading as AI algorithms can be developed in order to get some highly precise investment strategies. Back in 2017, Barclays’ group head of innovation Michael Harte praised the use AI in the banking sector and saw its application in “in large algorithmic trading”, which in general terms means “using vast amounts of high velocity data to outsmart the competition and to provide better instruments and value to customers”. If you are a trader, you know that trading opportunities require the quickest reaction possible as they don’t wait for a trader to make a move. Algorithms can be programmed to effectively capitalize on such opportunities when they arise. Switzerland seems to be the place where artificial intelligence and banking get along well. For instance, Swiss bank UBS presented its new AI system for trading which analyses arrays of market data to identify trading patterns, and thus formulates new strategies for trading volatility for the bank’s clients. Through powers of machine learning, the system upgrades its trading performance, which accordingly brings out bigger market returns for the trading division of USB. Fair enough, the notion of AI (or the blockchain, or Big Data, you name it) has become a sort of a buzzword across many industries. However, behind some over-hyped reactions we observe mostly on social media, there’s a huge space for the genuine transformation. Equipped with vastly improved infrastructure to mine/feed data and specialised hardware to enable advanced AI systems, the banking domain has come to realize how exactly AI may redefine the way the industry is operating. Of course, a bunch of questions still remains unaddressed, but it would be fair to say that some really disruptive changes are on the horizon for banking entities.